Though footage from The Amazing Spider-Man 2 was shown a couple times at Comic-Con (with a trailer coming sometime this fall), the only video that's made it online officially is a tease of Jamie Foxx as Electro to hype the panel in San Diego (which you can watch in full here). 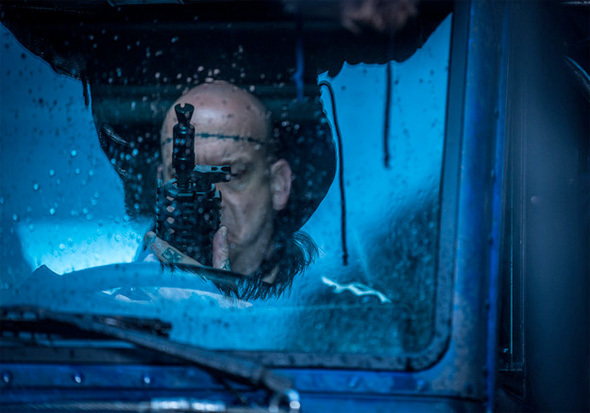 Otherwise, there's been plenty of photos featuring Andrew Garfield as Spider-Man, Paul Giamatti as Rhino, Dane DeHaan as Harry Osborn and more. 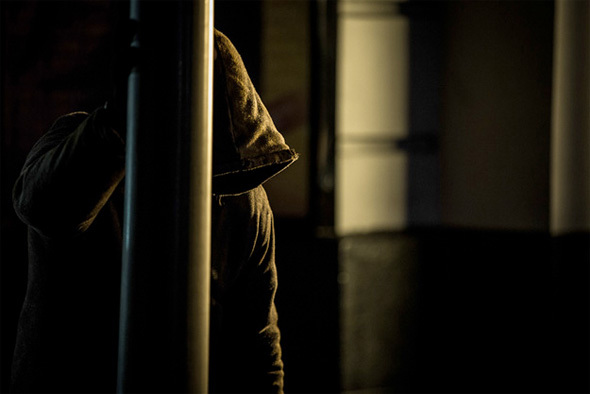 Now some more photos have arrived from the production, and some of them are interesting to say the least, including a rather obvious but not too revealing hint at the villains coming soon. 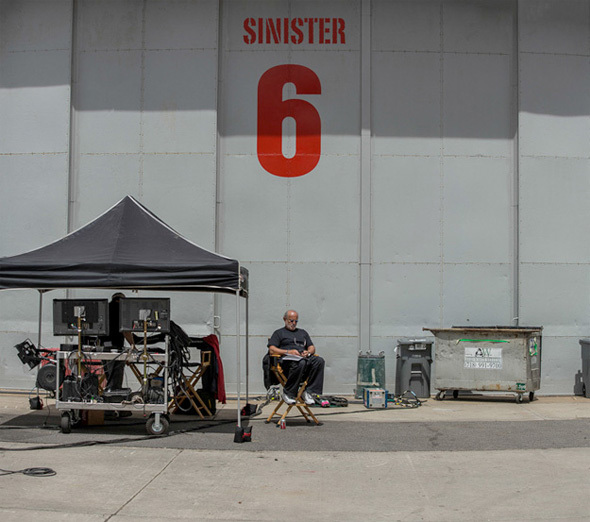 The Amazing Spider-Man 2 is directed by Marc Webb and written by Jeff Pinker, Roberto Orci and Alex Kurtzman. Peter Parker (Andrew Garfield) finds, life is busy between taking out the bad guys as Spider-Man and spending time with the person he loves, Gwen (Emma Stone), high school graduation can't come quickly enough. Peter hasn't forgotten the promise he made to Gwen's father to protect her by staying away, but that's a promise he just can't keep. 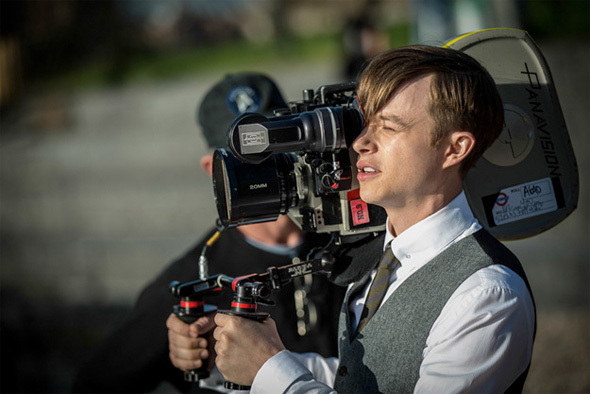 Things will change for Peter when a new villain, Electro (Jamie Foxx), emerges, an old friend, Harry Osborn (Dane DeHaan), returns, and Peter uncovers new clues about his past. Sony will release Amazing Spider-Man 2 in theaters next summer on May 2nd, 2014. Excited? 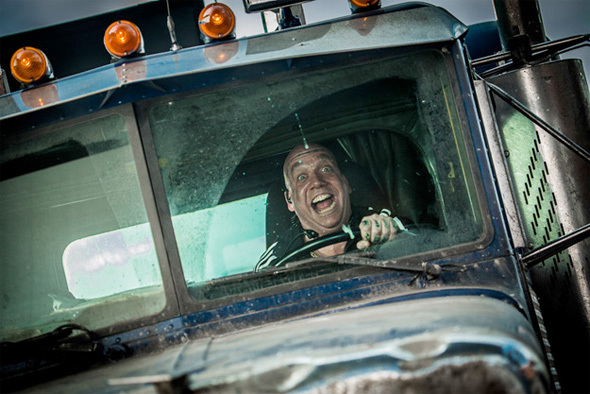 Paul G. smiling like a crazy man in the truck is absolutely fantastic. 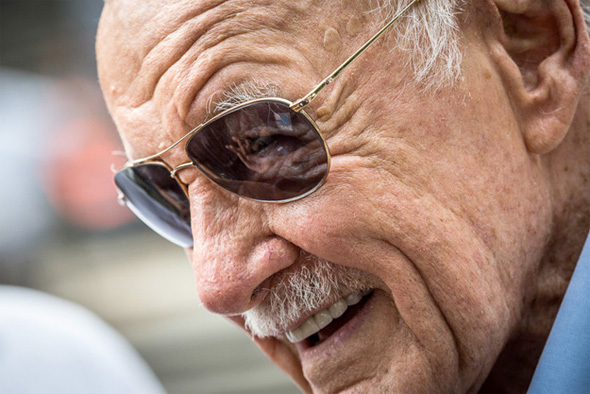 The Stan Lee closeup is near iconic.